We imagine the mind of a makeup artist must swirl with brightly colored lipsticks and creamy (but never cakey) foundations, shiny glosses, and powdery shadows crisscrossing and intertwining into a kaleidoscope of shimmering colors. We imagine that’s what it’s like because we’ve seen this vision manifest via a slew of jaw-dropping makeup masterpieces IRL (like this one or that one)—hence the “artist” moniker. But unlike other artists, makeup artists tend to be a generous bunch and are happy to share their trade secrets with those less brush-adept (e.g. never-satiated beauty editors like ourselves). And like eager disciples, we lap up the wisdom, taking careful notes and even tentatively trying out their teachings on our own—albeit in the safety of our own bathrooms and not on an A-list celebrity, thankfully. Curious what some of the best tips from makeup artists are? We’ve got 10 perfect examples for you ahead—things makeup artists have revealed to us they do that we, in our blithe naïveté, had never even considered. Suffice it to say our lives have changed for the better since learning them. The question is are you ready for this life change? If so, keep scrolling to learn from the masters. 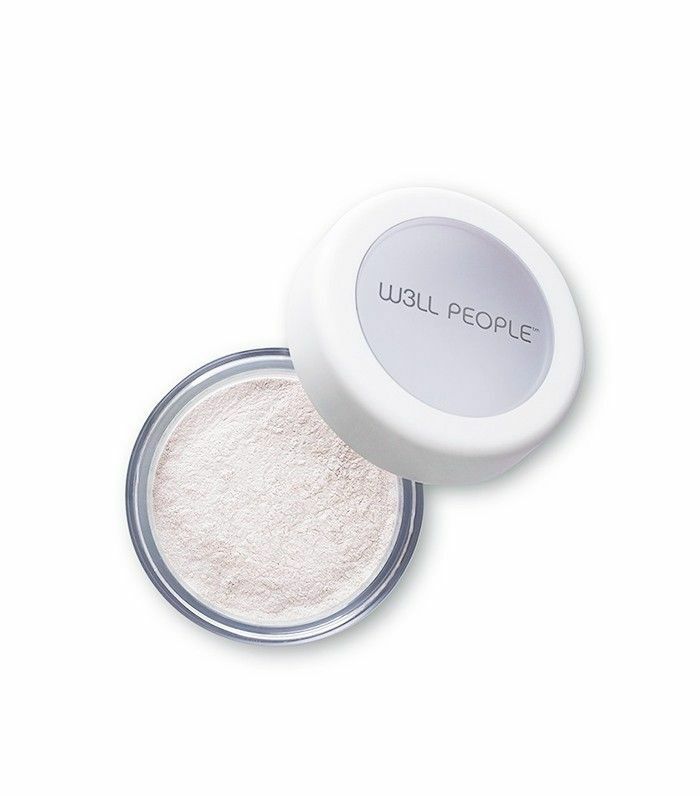 Celebrity makeup artist Monika Blunder told us that she uses loose powder for so much more than finishing off a completed look—subbing it in for dry shampoo is one. Or sprinkle it between coats of mascara to instantly thicken your lashes. 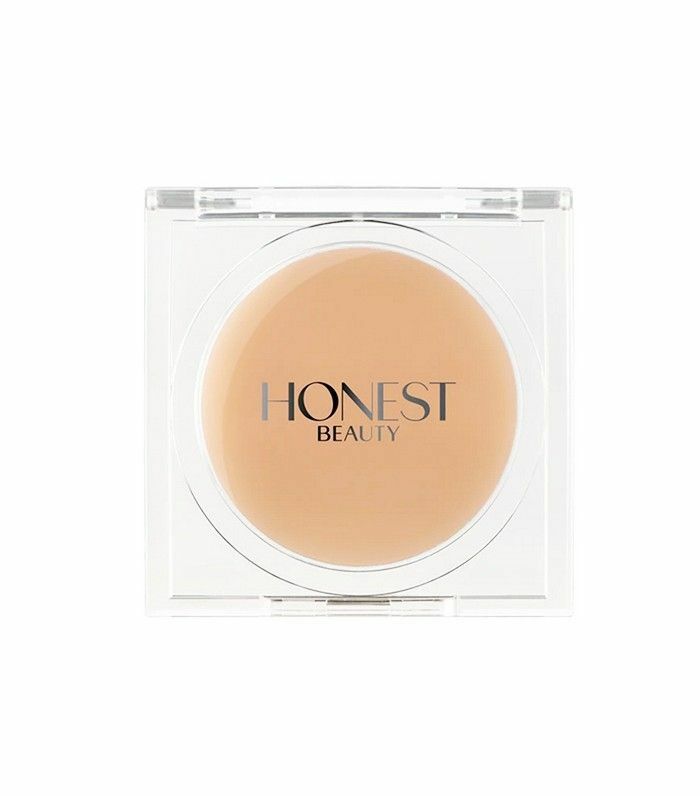 To give any product more luminosity, employ every makeup artist’s favorite trick: Just add moisturizer. 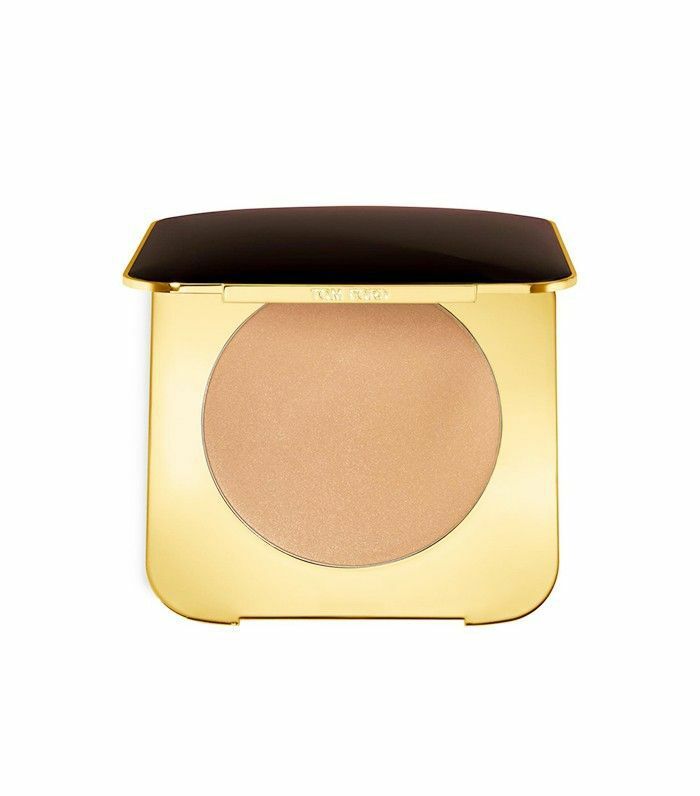 Opt for a light, blendable one that seamlessly mixes with foundation, concealer, and even eye shadow or blush. Think of it as the water in your watercolor paints that are your makeup products—the more you add, the lighter and softer the finish. This New York Fashion Week hack is our holiday makeup inspiration. 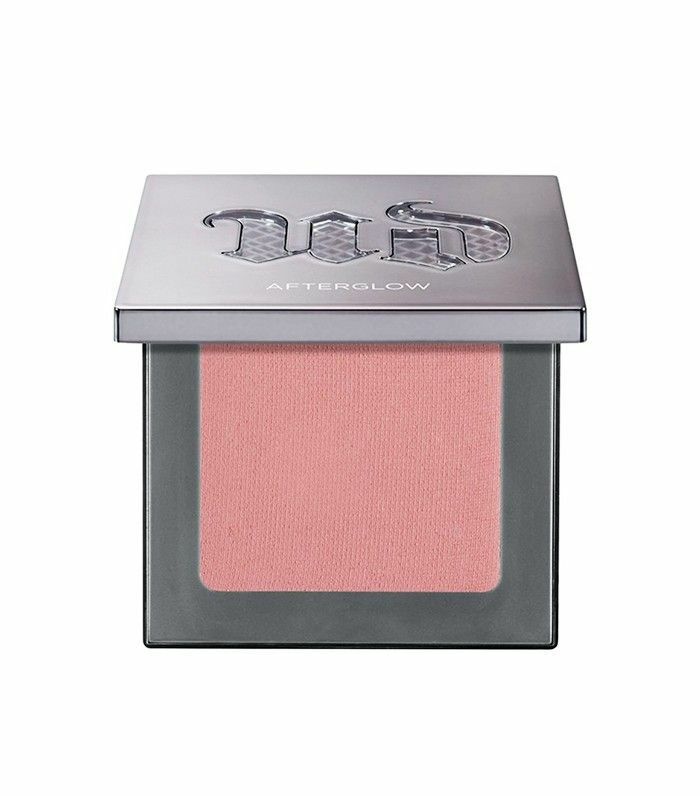 To add a velvet texture to your go-to lipstick, just dab your finger in a bit of blush or warm-colored eye shadow, and then pat it over your lips. It’s so much easier and more interesting than full-on matte—trust us. 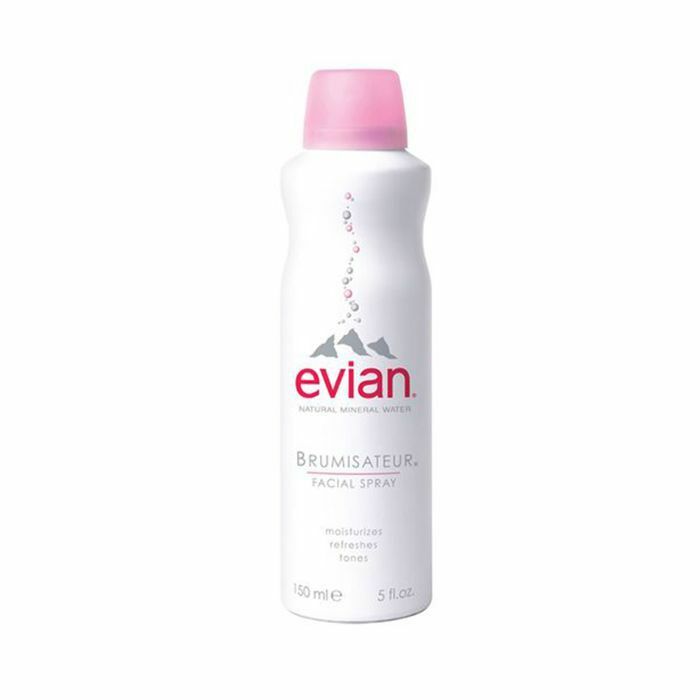 Don’t forget to set with a makeup setting spray! Though we have a feeling matte makeup is about to see a resurgence, right now we’re fully embracing the dewy, candlelit skin trend—if only because it’s so much easier than trying to keep our foreheads totally shine-free. The problem arises when you’re aiming for a smooth canvas and use more than a swipe of foundation and concealer to cover your annoying breakout—things can end up veering on the cakey side. One of the best tips from makeup artists to help solve the issue? Give yourself a little spritz with your favorite facial mist, just like a pro makeup artist. 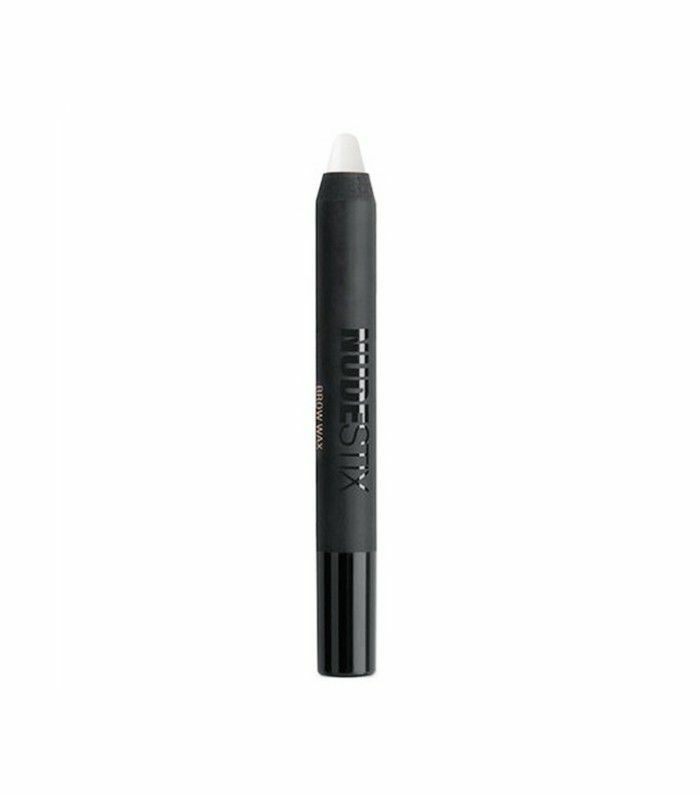 The mist will instantly diffuse any harsh lines or caked-on texture. Cold weather is enemy number one for your already dry skin; even those of us who don’t normally struggle with flakiness tend to encounter it during the winter months. Enter face oil and a beauty sponge. 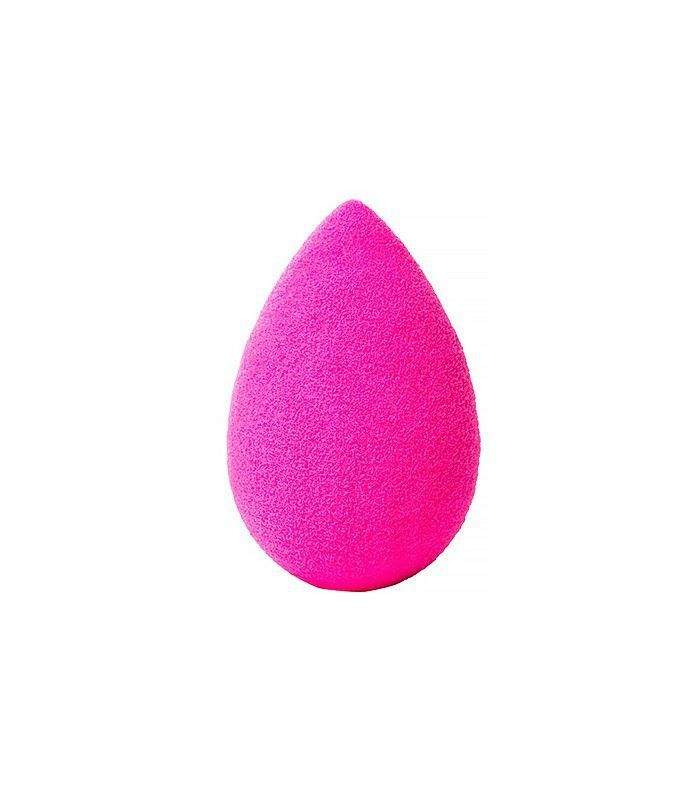 Makeup artist Edward Cruz told us that anytime he applies foundation over dry, flaky skin, he uses a Beautyblender to dab and blend a small amount of face oil over those problem areas. He promises a “smooth and fresh finish”—and we’re holding him to it. Bronzer might not seem like the most obvious candidate to win best double-duty product, but we’re going to give it a chance thanks to a tip from makeup artist Carissa Ferreri. One of her best tips is sweeping bronzer over your eyelids to give a barely there wash of color and make your eyes and cheeks pop in the most natural way. Rita Ora always looks flawless—which is why we’re taking her makeup artist Kathy Jeung’s word as gospel. 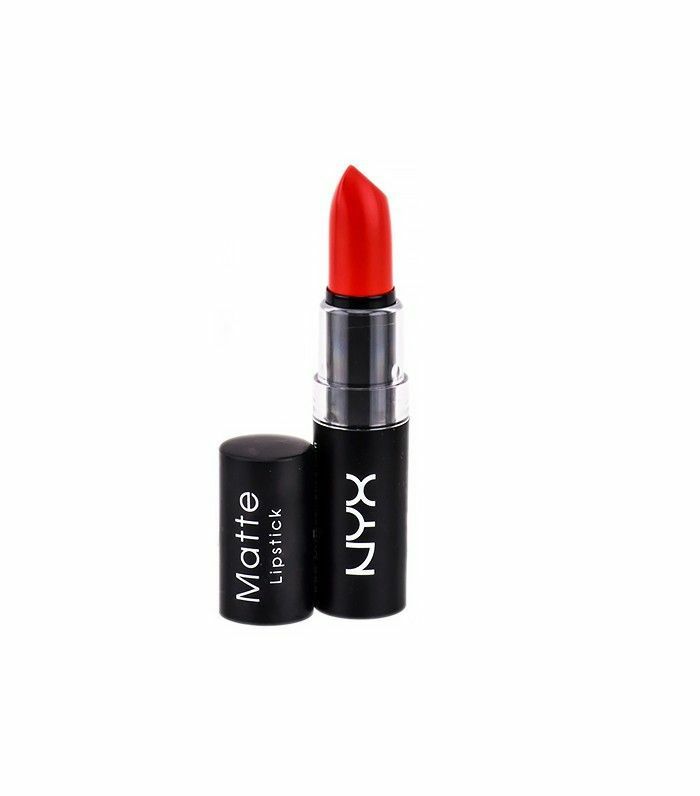 If you don’t have a separate peach-toned concealer for covering under-eye bags (makeup 101, y’all), Jeung says not all hope is lost: You can take a matte red-orange lipstick and mix it with your everyday concealer to neutralize your dark circles. Crazy? Yes. Will we try it? Hell yes. Waxing your lip takes on a whole new meaning when you consider this industry trick: using a clear wax brow pencil to line your lips. Yes—a brow pencil. Why? Makeup artists swear that it keeps feathering and fading at bay when your trusty lip liner is nowhere to be found. Besos. 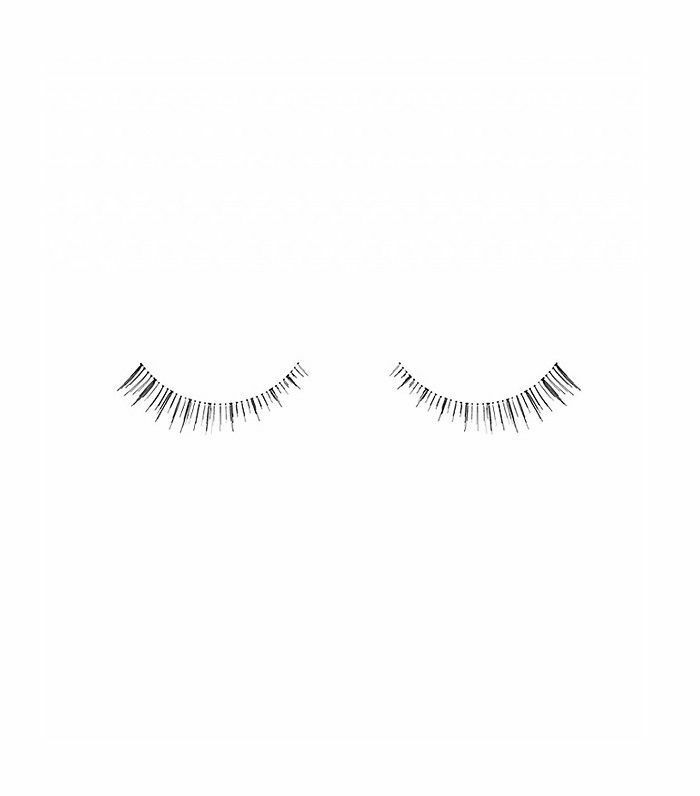 If you love a big, voluminous Bardot-esque lash look, you might be tempted to look for a full, thick false lash—don’t. Ariana Grande’s makeup artist Daniel Chinchilla says you’re much better off stacking two light, thin false lashes on top of each other. Just make sure their bands are thin to keep things looking natural. 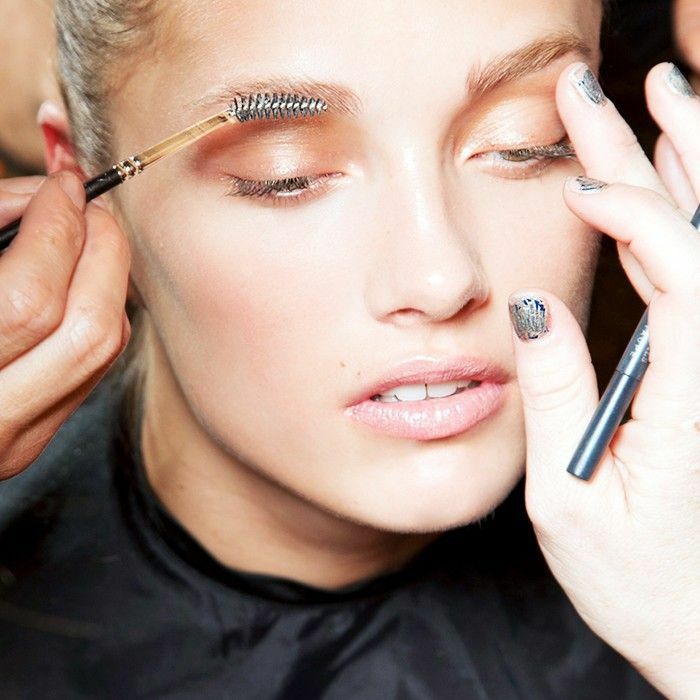 Have you heard of these makeup artist secrets? 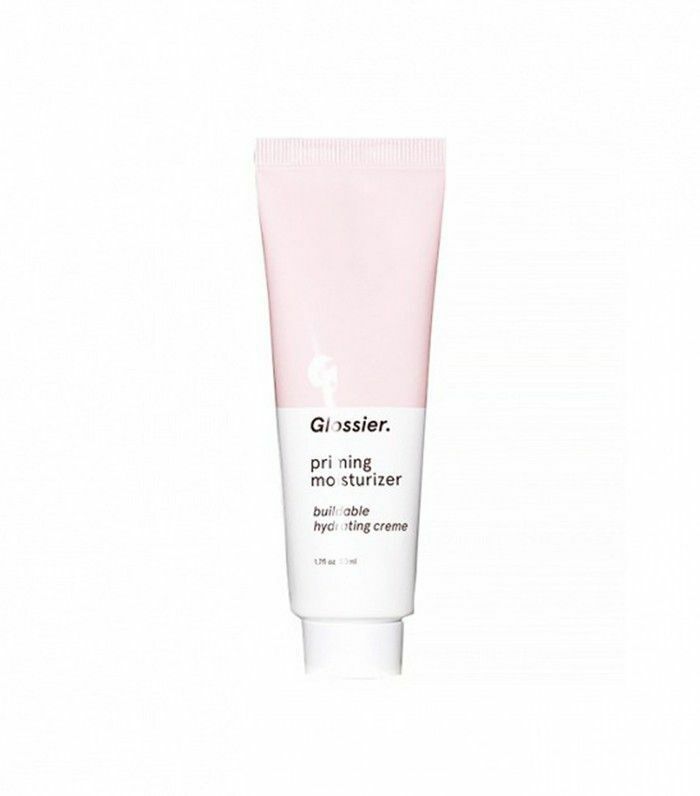 Here are 13 products makeup artists love that you didn’t know existed.